Do you constantly have itchy eyes, allergy problems or breathing issues? The culprit to your troubles could be right beneath your feet. 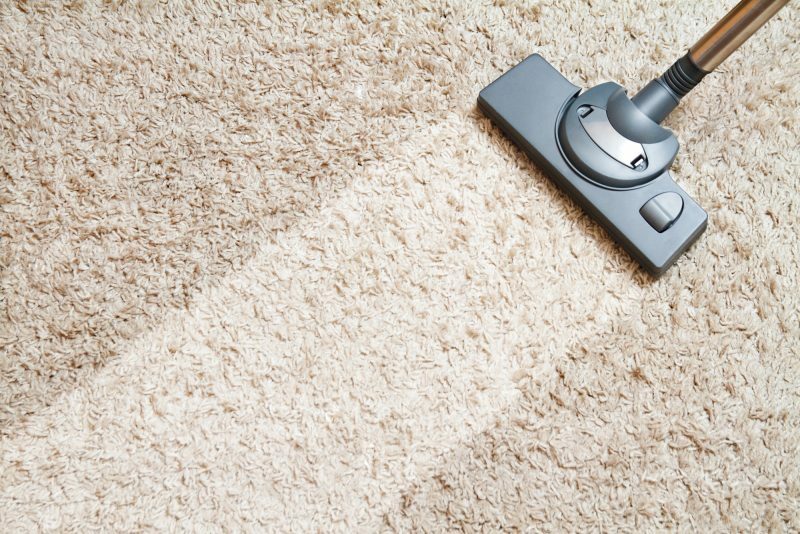 Carpets harbor dirty secrets beneath their fluffy exteriors, and a professional carpet cleaning company knows how to get them out. Do you live in Orange County? Find out how a thorough cleaning from a professional OC carpet cleaning service will impact your indoor air quality. Imagine one pound of dirt. Now, imagine it’s all squeezed into one square foot of carpet. Researchers found carpets are, indeed, capable of such feats. We walk on them, cough over them, spill food on them and groan when our pets use them for the bathroom. The good news is that OC carpet cleaning professionals have the tools to remove bacteria. The result is fewer germs and healthier families. Dust, pollen and more root themselves in the carpet. As a result, individuals with asthma find it harder to breathe and residents suffer from allergy issues. To combat this, our OC carpet cleaning experts use advanced technology that cleans your carpet to the core. In addition, we choose our products to be non-toxic for pets and children and friendly for those with asthma and allergies. Our furry felines and canines contribute to allergies and indoor quality. Microscopic bits of skin called pet dander embed themselves into the carpet. Due to the small size and jagged shape of pet allergens, they stick to anything with a carpeted service and float into the air. Since pets are a low-to-the-ground specimen, it means they constantly add their dander (and other things) to the carpet and, thus, the air. If you have your carpets professionally cleaned, you can reduce these allergens to safe levels. One spill might lead to leftover moisture in your carpet. From that moisture, mold grows and attracts other allergens. You then breathe all of these things in. Mold is problematic because it drastically impacts air quality and health. Mold may lead to respiratory issues and flu-like symptoms. Regular vacuum cleaning doesn’t eliminate moisture. That’s why we use the newest and most effective methods to leave your carpets clean, dry and smelling fresh. Nothing shouts “unclean” like a foul-smelling house. And carpets hold smells like no other material. If you want a clean, fresh-scented house, start with your carpets. By minimizing the particles they hold, your indoor air quality increases. Chemicals used to add carpet or even clean carpet stay trapped in the fibers. It’s important to use non-toxic supplies to keep your indoor air quality optimal. That’s why all of our experts are IICRC certified. They know exactly what to do to rid your carpet of chemicals and what to use to avoid adding more. Are you tired of feeling exhausted? Want to breathe better and get rid of that stuffy nose? Our OC carpet cleaning company can help! At OCD Home Carpet & Tile Cleaning®, our professionals are equipped with state-of-the-art gear and trained to leave your house spotless. We’re committed to our customers, which is why we were given the Angie’s List Super Service Award in 2017. Contact our cleaning professionals and relax as we clean not only your carpets but the air around you, too.